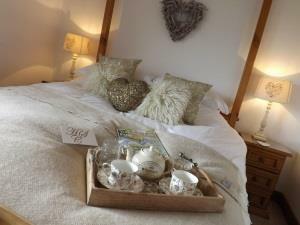 A cosy 19th. 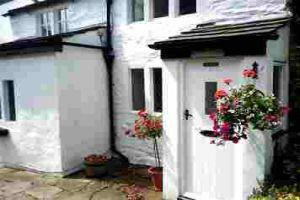 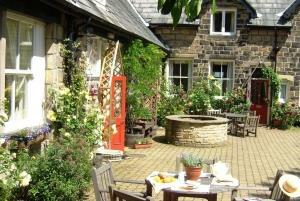 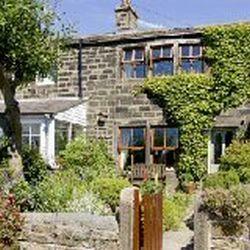 Century terraced cottage in Haworth, Bronte' country ideal for walking and exploring the Yorkshire Moors and Dales. 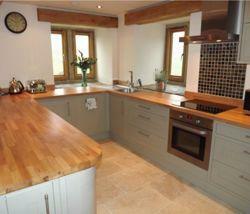 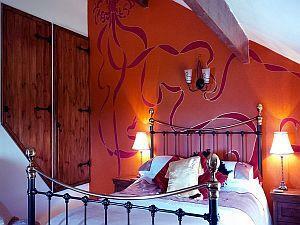 The Cottage is a recent barn conversion situated in the tiny hamlet of Buckley Green. 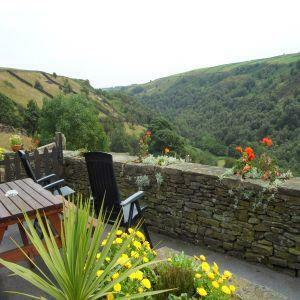 In an elevated position with spectacular views over Ponden Reservoir and open countryside. 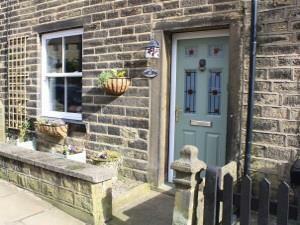 A Victorian 3 bedroom terrace. 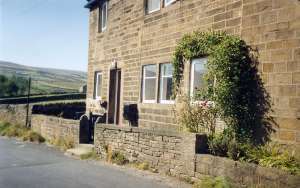 The properties on Prince Street are unusual as they are built above properties on the street below because of the hill. 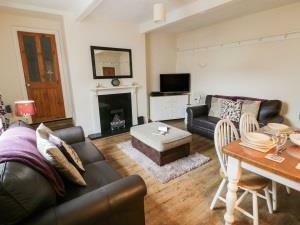 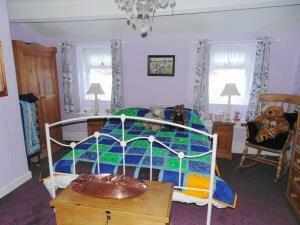 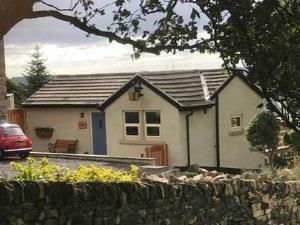 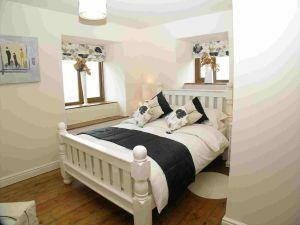 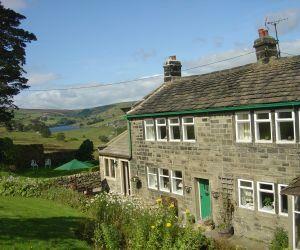 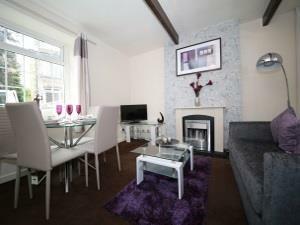 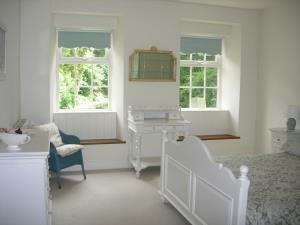 Beautiful Victorian holiday cottage with views and private parking in central Haworth. 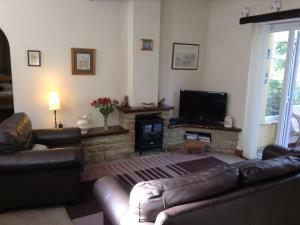 Many traditional features and a cosy wood burner.